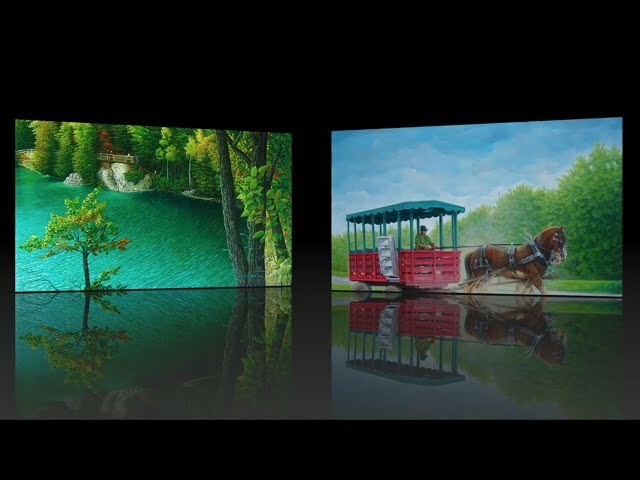 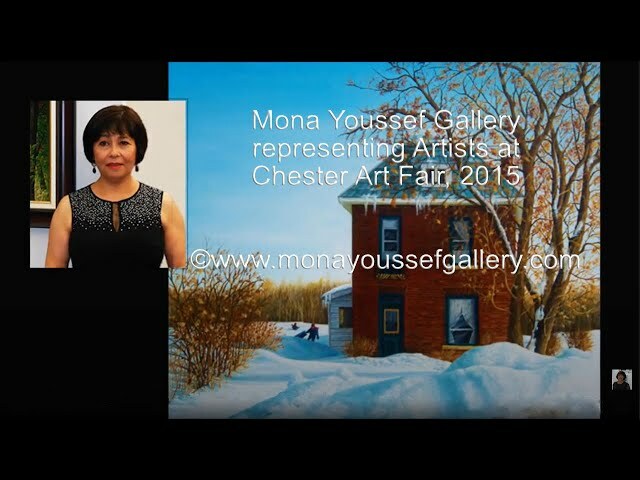 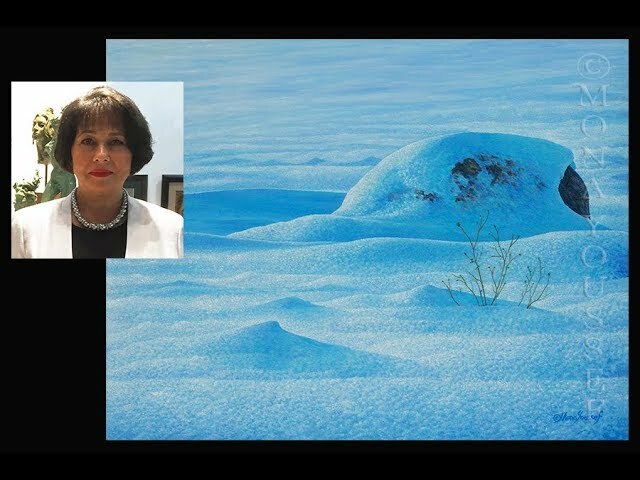 VIDEOS of Mona Youssef Gallery represent her realism oil paintings on canvas. 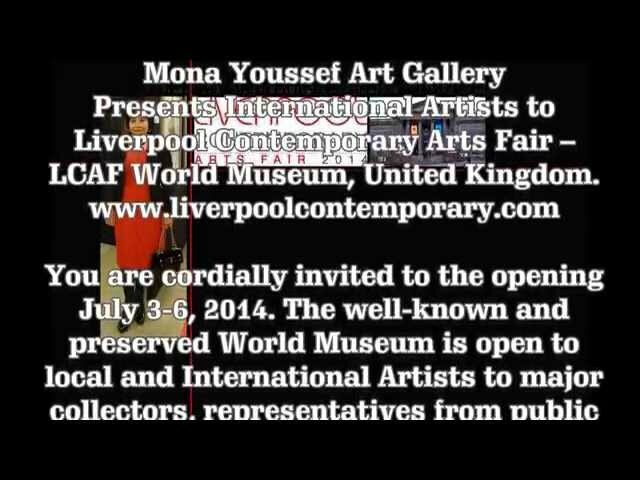 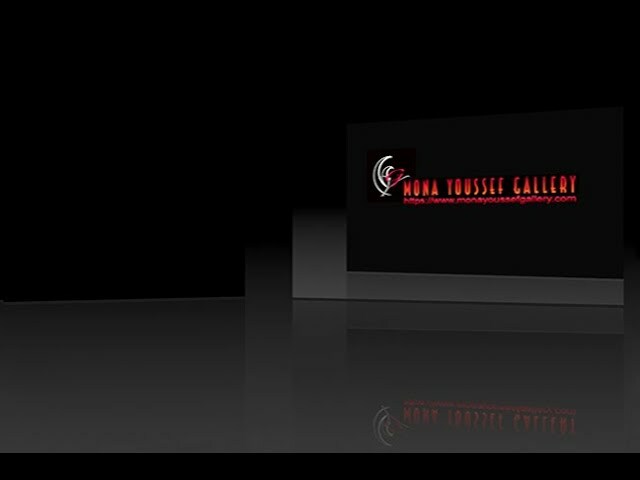 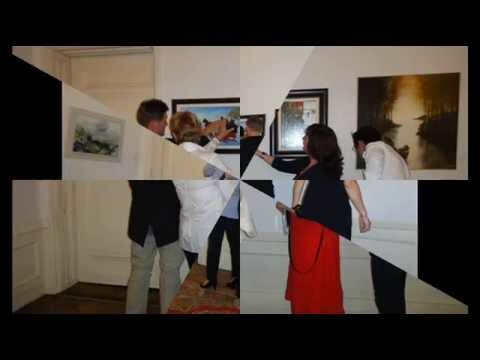 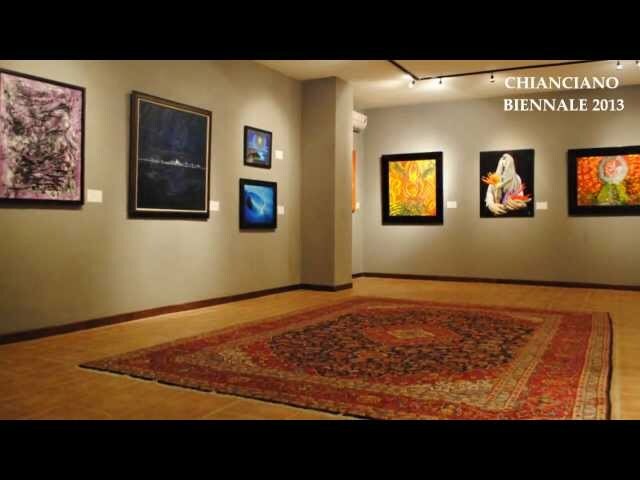 I hope that You will enjoy watching some these videos of various previous Art exhibitions and Art Fairs. 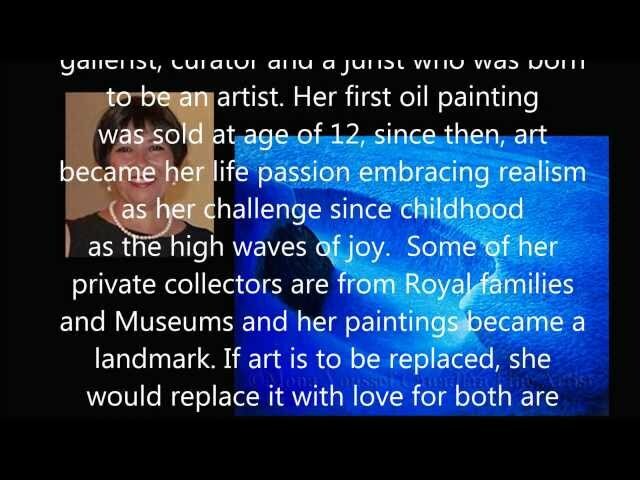 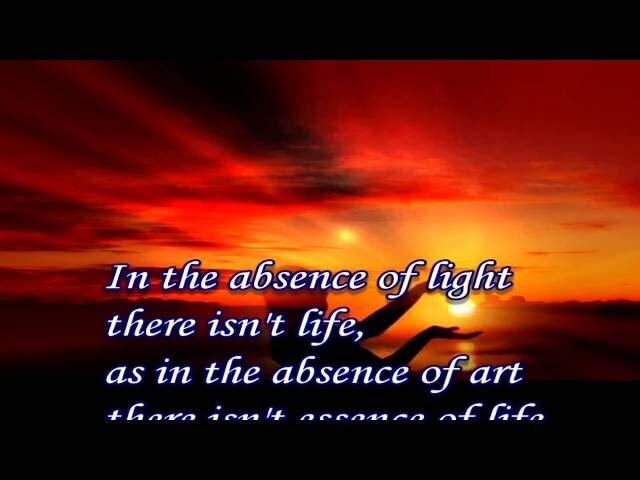 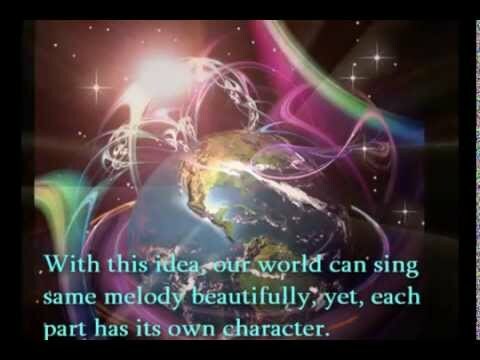 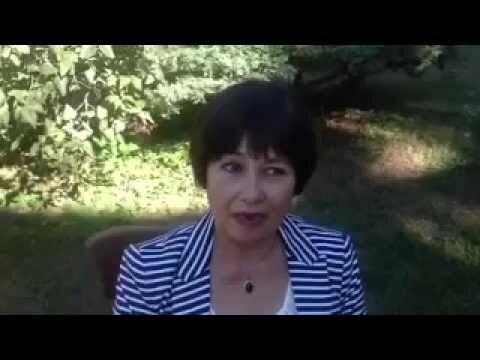 In addition herewith, are videos some of poems and quotes Mona has written. 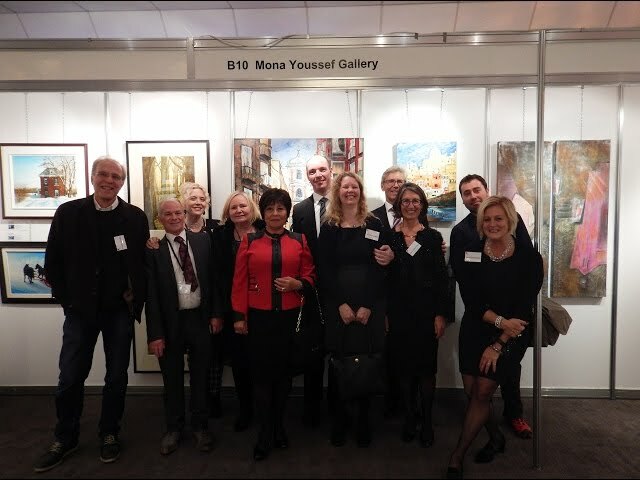 Mona Youssef searches for high quality art organizers with good standers where feels proud to be part of. 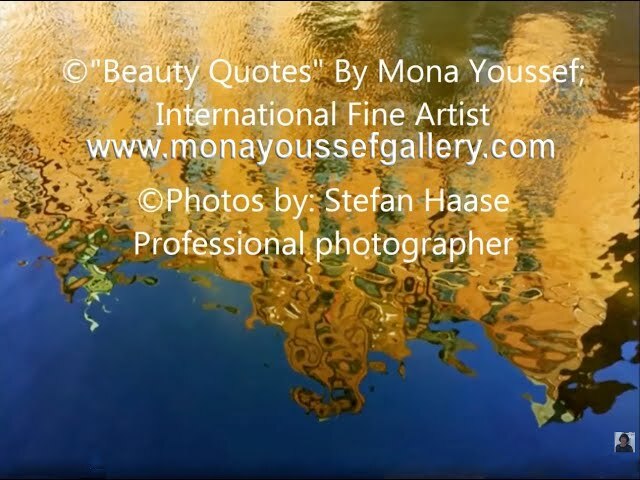 Please feel free to watch the videos on YouTube for bigger screen and in HD for your enjoyment: Youtube Channel http://www.youtube.com/1monayoussef Please visit back for new videos, Thank You in advance. 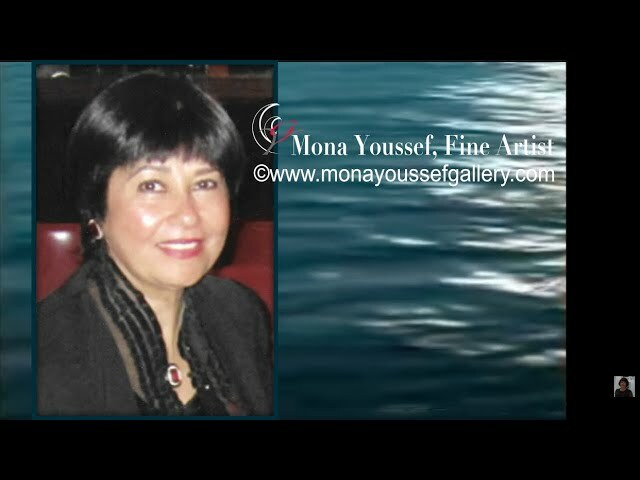 "Art Quotes" Mona Youssef, International Realism Fine Artist / Poetic.